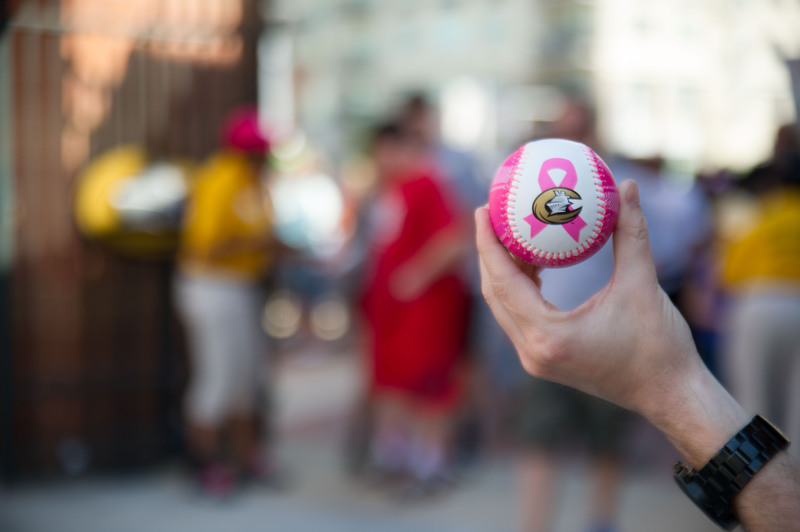 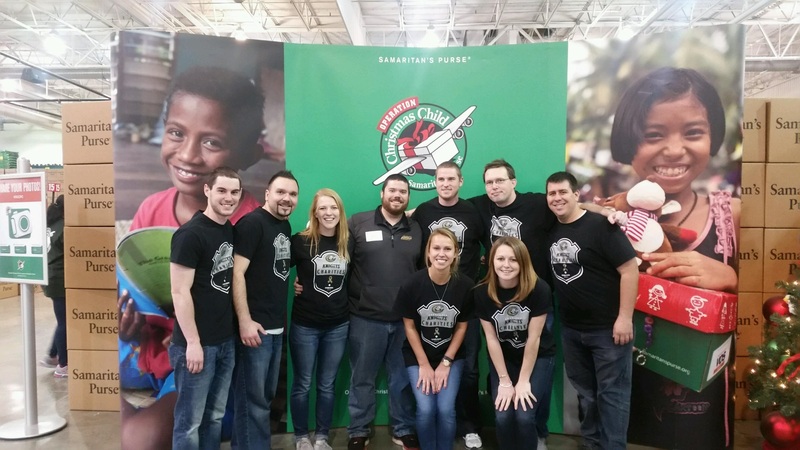 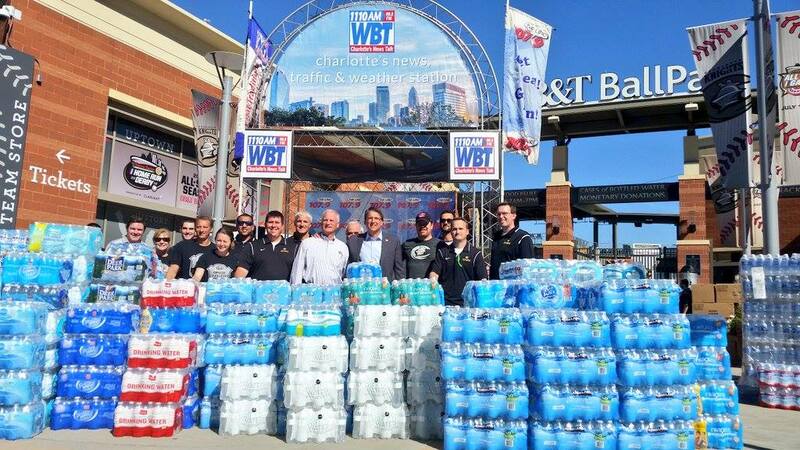 Charlotte Knights Charities is the philanthropic base of the Charlotte Knights that actively supports and strengthens community programs through baseball that will enhance and grow the quality of life in the Charlotte area. 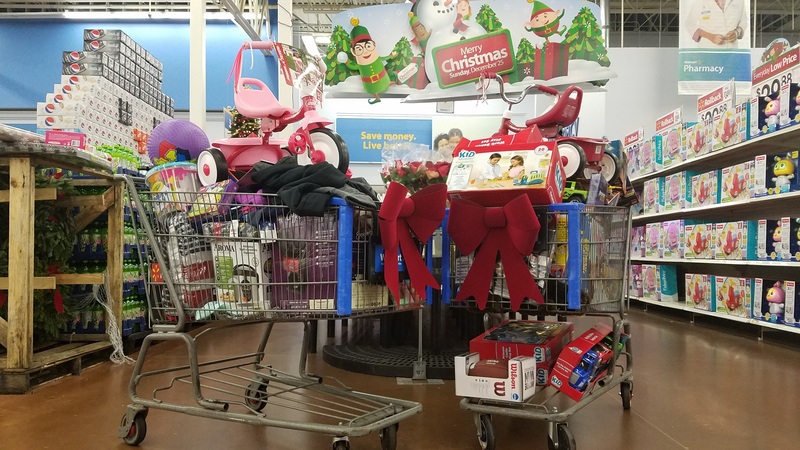 CKC is organized to provide financial assistance to charitable organizations with the goal of advancing education, care, and to promote recreational activities to disadvantaged and underprivileged adults and children. 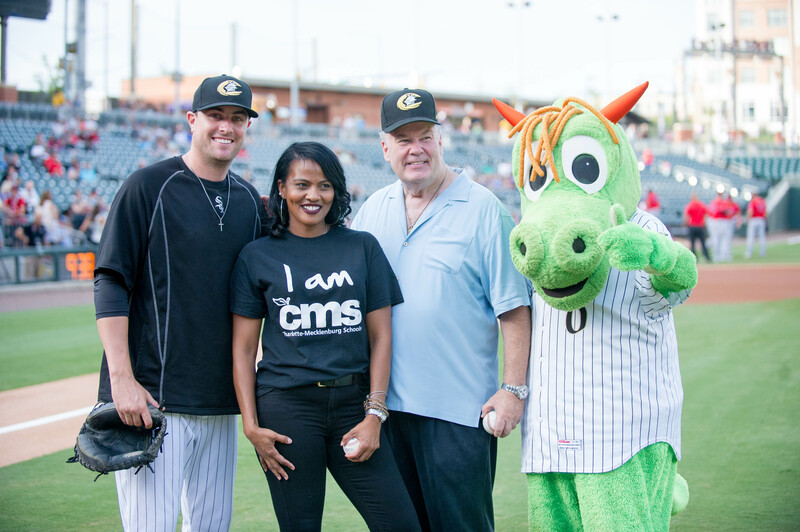 The Charlotte Knights and CKC want to inspire, grow, and embrace the Charlotte community to create and leave a lasting legacy. 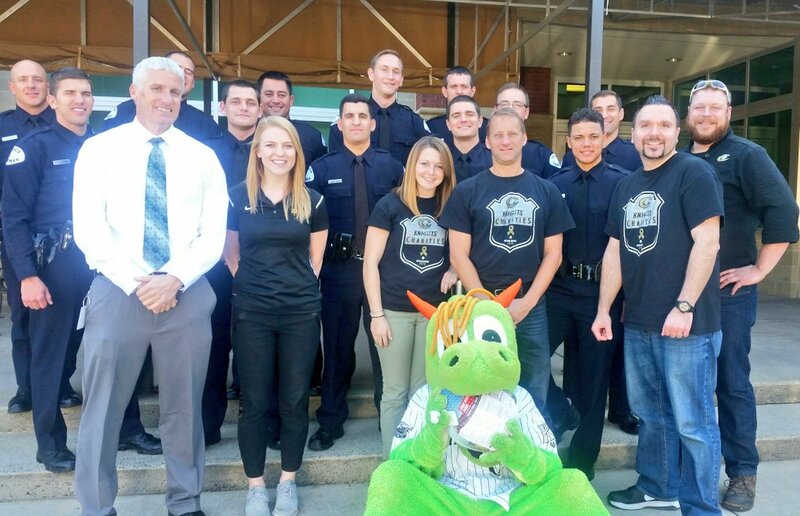 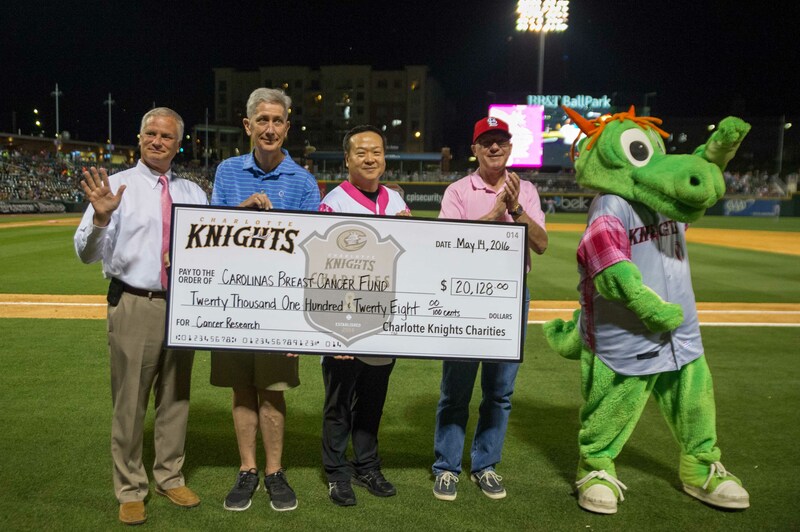 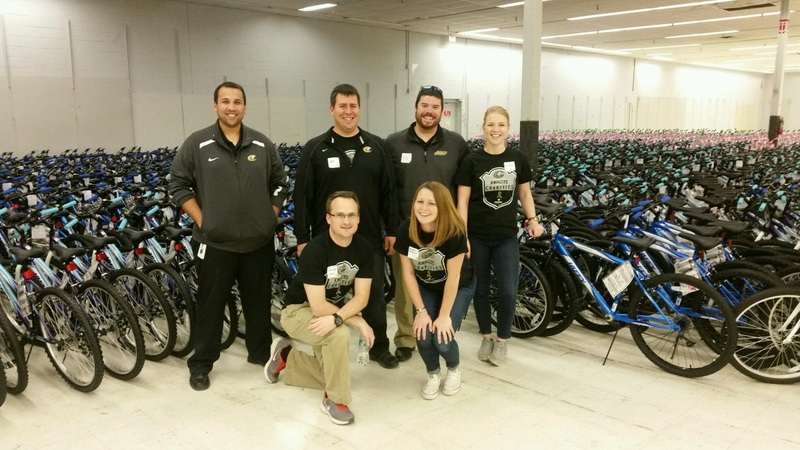 Through volunteer hours, in-kind donations, and monetary donations, Charlotte Knights Charities gives over $350,000 back to the Charlotte community annually. 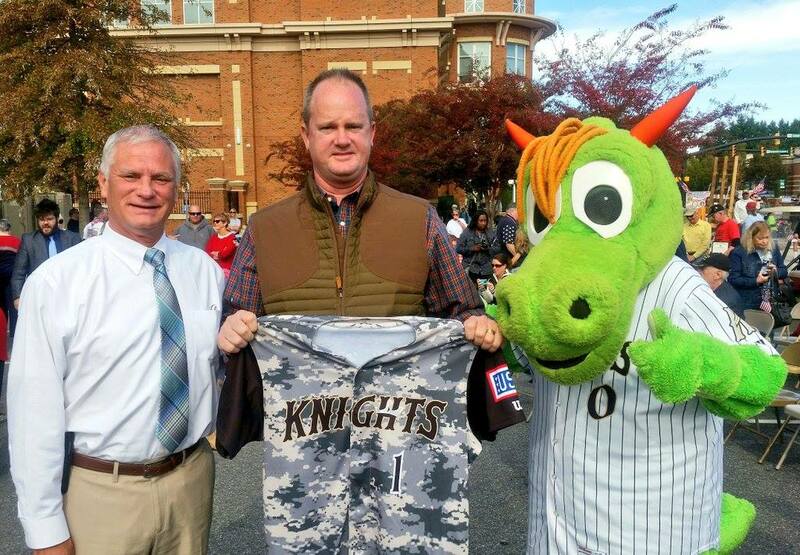 Charlotte Knights Charities is now accepting grant applications for 2019!